For over thirty years TMP has been a leader in the design and supply of new and rebuilt mixing machinery to the rubber industry. 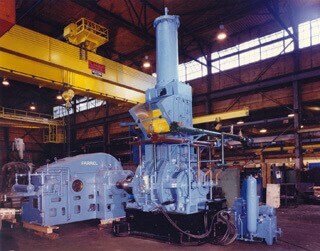 TMP has supplied hundreds of quality mixer rebuilds and upgrades for both large and small mixing operations. Our in-house capabilities and expertise rival any of our competitors. Regardless of the size or brand of mixer, TMP’s rebuilding services are of the highest quality and offer the best return on your dollar. 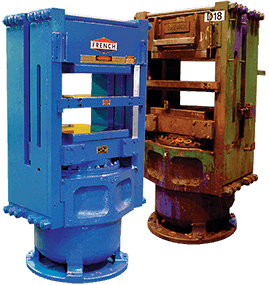 Contact us for information on our Rubber Mixer rebuilding and maintenance services.